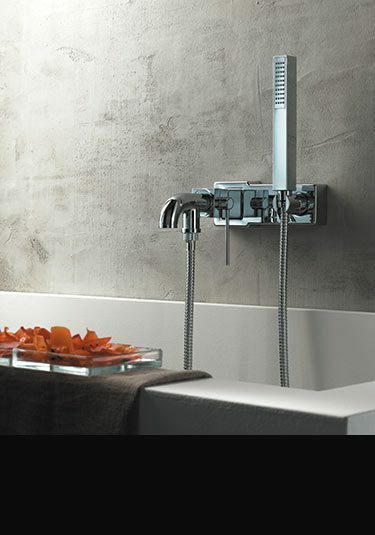 A luxury range of contemporary styled taps and bath fillers in a square design. 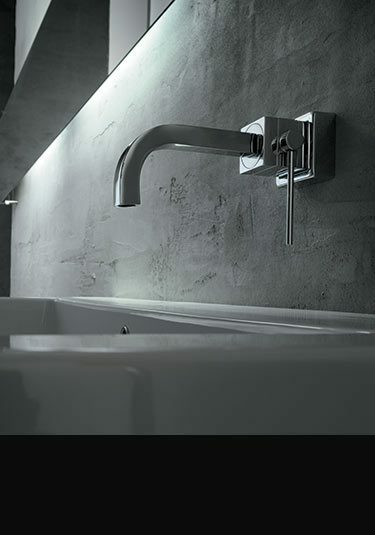 These cubic tap fittings are Italian designed and EEC manufactured in solid brass body with a chrome plated finish. 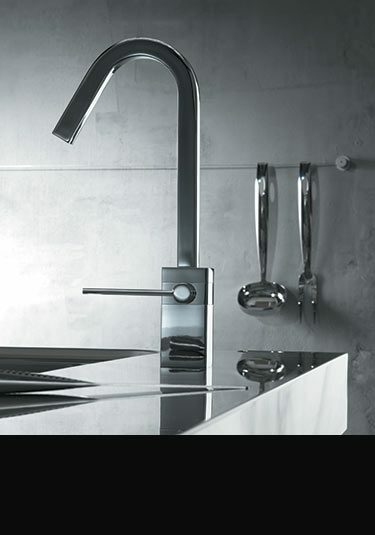 These designer taps are made to last and include the latest water mixing cartridge technology. 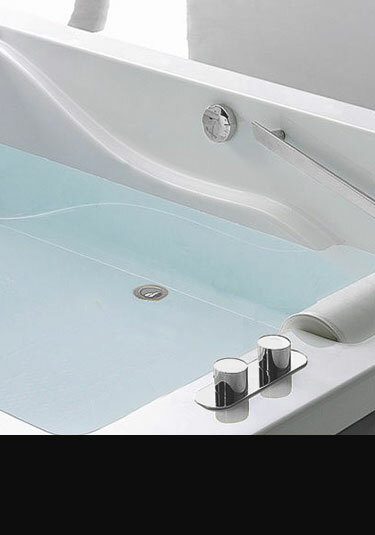 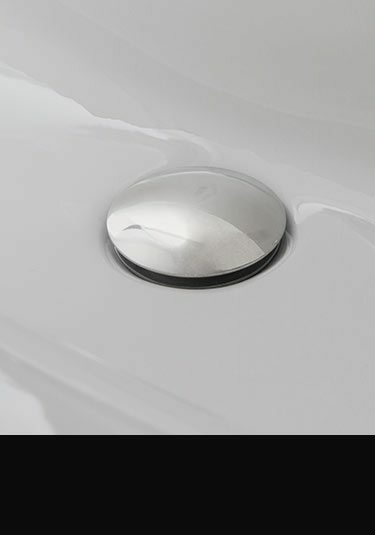 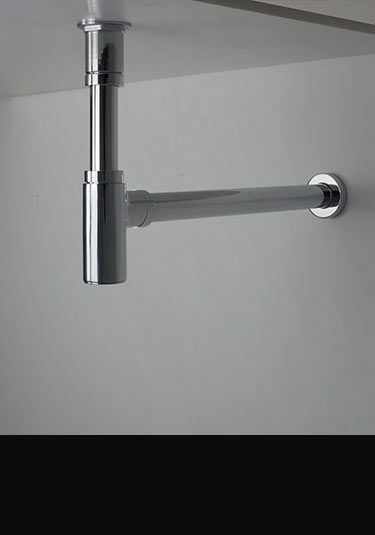 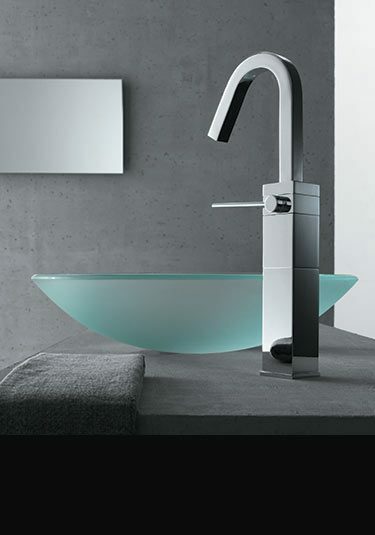 We offer a full range fittings including basin and bath filler taps in wall mounted and counter top designs.